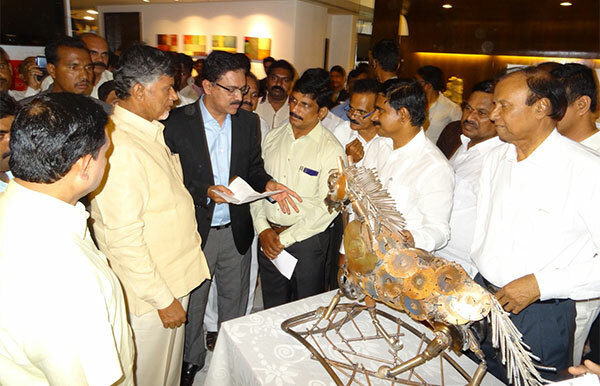 It has been a long cherished wish of the people of Andhra Pradesh to preserve their art, culture, tradition and literature. 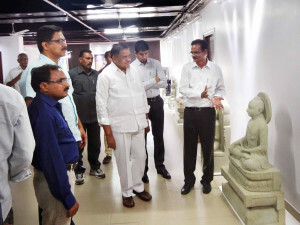 This resulted in establishing The Cultural Centre of Vijaywada & Amaravati (CCVA). 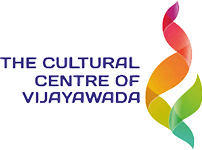 The objective of The CCVA is to facilitate the renaissance of the art, culture, tradition and literature of Andhra Pradesh. 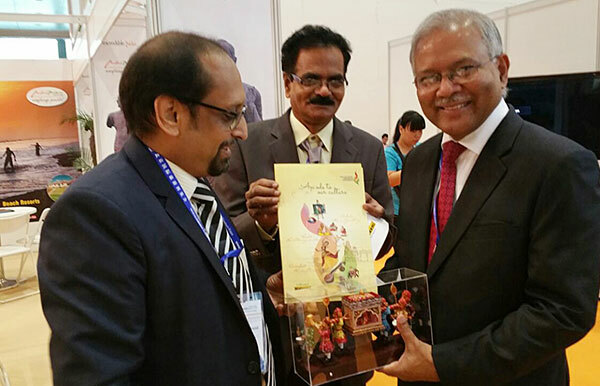 Endeavour to maintain and uphold the Indian culture and heritage. 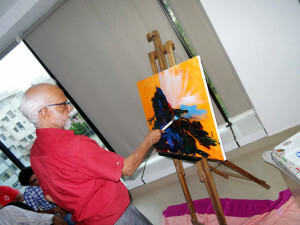 Maintain and create interest in Indian arts and fine arts. 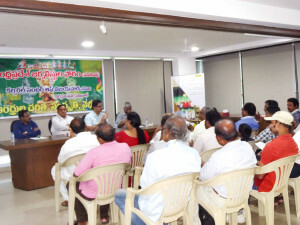 Conduct, organize and perform various literary activities and gatherings. 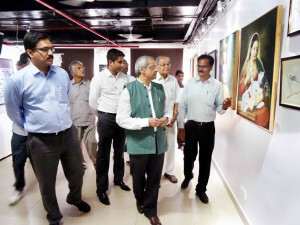 The Art Gallery with a floor area of 4000 sq. ft. is well equipped with state of the art arrangements. The Literary Centre with latest AV technology has a floor area of nearly 1500 sq. ft. and a capacity to seat more than 100 delegates. 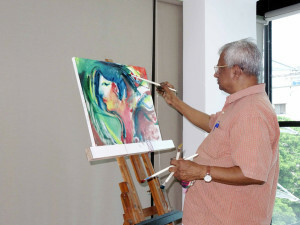 The Cultural Centre is well equipped with a studio for conducting workshops, demos on performing arts (like folk, tribal and classical dances, theater etc.) 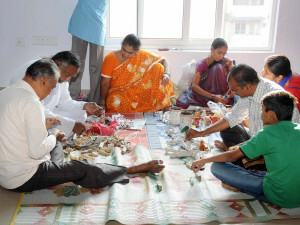 and handicrafts (like Kondapalli toys, Nuziveedu veenas, leather puppetry of Nimmalakunta, wood craft from Madhavamala, Pedana kalamkari textiles etc. ).